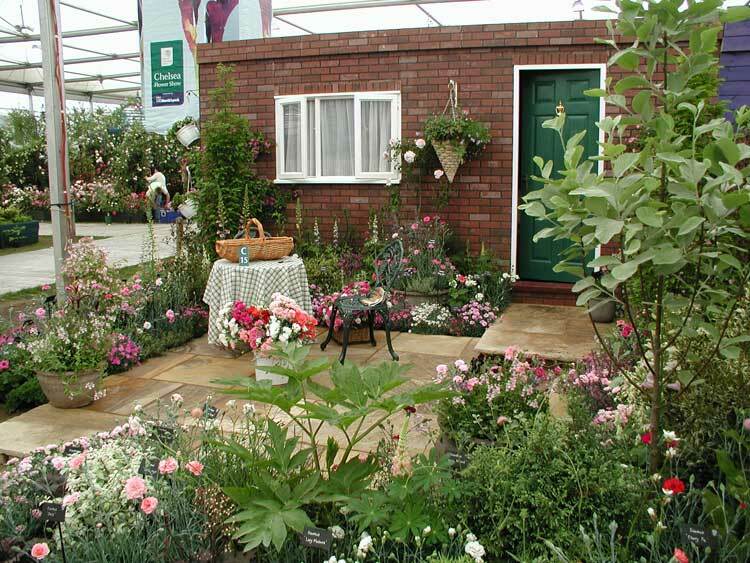 Our garden at this year’s show is designed to demonstrate that a blend of natural stone, shrubs, herbaceous plants and pinks can be successfully combined to create a charming and colourful urban retreat. 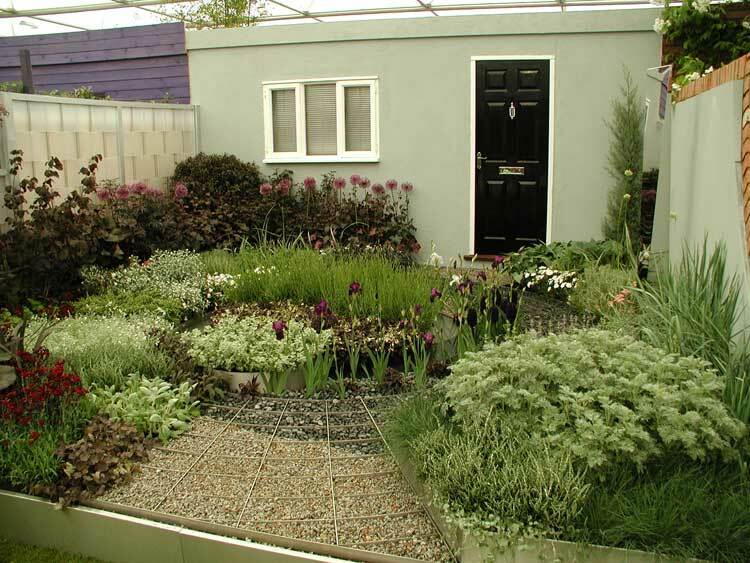 Longacres Landscape, newcomers to Chelsea, has chosen to follow the way of the Japanese masters with its interpretation of Yin and Yang in a modern garden setting. Evio impresses with its striking language of forms. 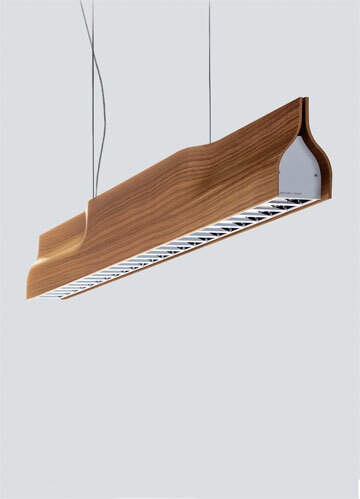 It comes in a direct light version and a version with discreet indirect light for ceiling illumination. 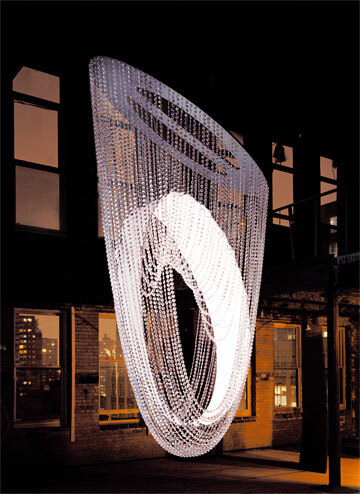 The Lily.MGX lamp has an organic shape and is made of polyamide (nylon) and chrome-coated, stainless steel. 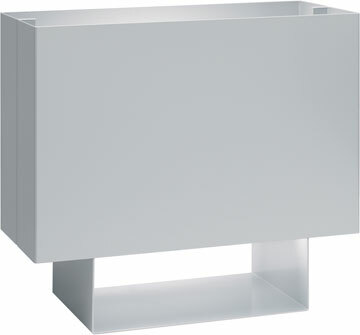 The LT02 Seam Two an aluminium lamps as well that features clear shape and accurate folds. 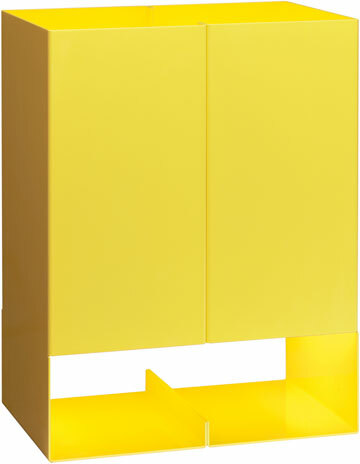 The surface is powder-coated and available in a range of colours. The LT01 Seam One lamp is a modern interpretation of the classical table lamp. 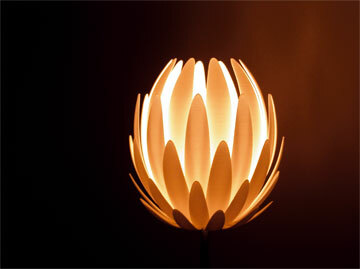 The surface of the lamp is made of powder-coated aluminium. It is available in six different colours. The chandelier is designed using crystals with a traditional cut, combined with a chandelier with an organic form that is reminiscent of a nest. Is available in three sizes – large, small and mini.